Along with Emmeline Pankhurst, these ladies cannot be thanked enough. Millicent was leader of the constitutional faction of the British women’s suffrage movement and advocated a more peaceful means of winning the vote than some of her contemporaries. 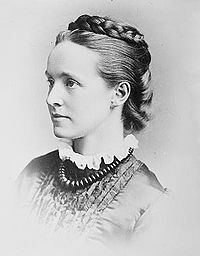 She also fought for women’s access to higher education, co-establishing Newnham College, Cambridge. 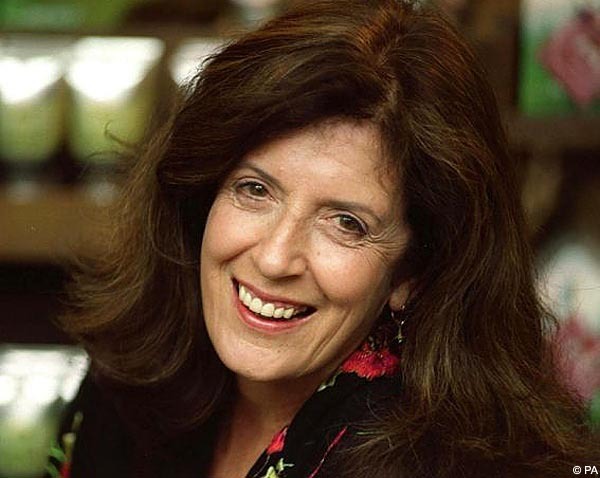 Her Body Shop cosmetics chain pioneered ethical consumerism long before it was remotely fashionable and was among the first to ban the use of ingredients tested on animals and to promote fair trade with Third World countries. She died of liver cirrhosis caused by long-standing hepatitis C. Some may be surprised to see her on my list as I was appalled at her selling the business to L’Oreal in 2007 but I think the change in culture she promoted for the decades before that cannot be undestimated. How many other shops followed Body Shop’s example in stopping animal testing. Thank you and RIP Anita who died far too young at just 55. As I’ve recently joined the Green Party, and I’m standing for the General Election this year, it seems only proper and right to include the leader of the Green Party. Caroline Lucas will hopefully become Britain’s first Green MP in this year’s general election, and has given the party a mainstream image in the “Others” backwater of British politics. Formerly active in CND and Oxfam, she is also the vice-president of the RSPCA and the Stop the War Coalition and has been a very successful MEP for several years now, winning the prestigious title of Ethical Politician of the Year. 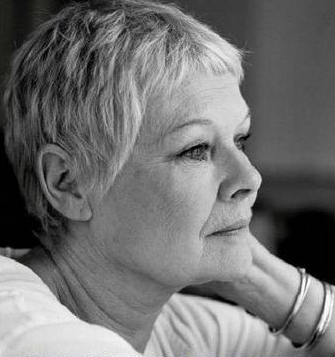 I just adore Judi Dench, she is our most amazing actress without a doubt. Her accolades include 10 Baftas, seven Laurence Olivier awards and one Oscar, won over more than 50 years, making her one of the greatest actresses of the post-war period. Her first love is theatre but her film work has burgeoned more recently since being cast as M in the James Bond films since 1995. Brilliant! 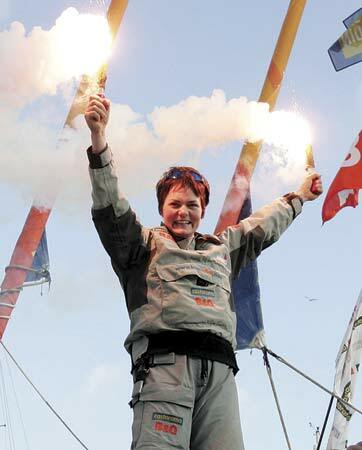 We’ve got to have a sportswoman in my top five and this lady truly inspired me when she broke the record for the fastest solo circumnavigation of the globe in 2005. She was not just the best woman but the best person in the world. Her achievements helped quash prejudices about women’s inferiority in sport. She has helped young people with serious illnessnes experience sailing with the Ellen MacArthur Trust. You can click here to read the whole 100 list. Wow Michael – Wangari has a LOT of awards, just read the link. What an amazing woman. Amazing. I have a copy if you want to borrow it anytime.